Garden Lakes is a beautiful DiVosta Solid-Built community located in Palm Beach Gardens. Garden Lakes is made up of spacious townhomes, Garden Lakes is in a prime spot near many wonderful amenities. 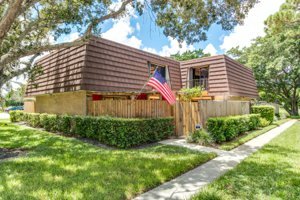 Relax and enjoy the Florida sun in the private courtyard, or stay active at the nicely shaded parks and lakes nestled throughout the neighborhood. 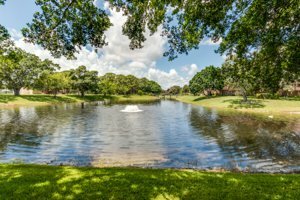 Stunning beaches, great shopping and dining, and excellent schools are all within a short drive away from Garden Lakes homes. Real estate in Garden Lakes is made up of townhomes constructed by DiVosta in a solid-built concrete style. Floor plans in Garden Lakes homes are large, totaling nearly 1600 square feet, with 2 or 3 bedrooms and 2-3 bathrooms. Many of the homes have spectacular views of the community's namesake bodies of water. Garden Lakes is an ideal choice for families thanks to the ample living space and the proximity of nearby schools. The community is pet-friendly, so you can bring your furry friend along to your new space. The homes in Garden Lakes are close to excellent shopping and dining. PGA Commons features a Publix grocery store within walking distance, in addition to dozens of retailers and restaurants. Find specialty boutiques, art galleries, and services in the shopping center. Between the local dining options and national chains, there are a variety of cuisines to meet every taste, including vegan, vegetarian, sushi, burritos, steak, pizza, frozen yogurt, and more. Nearby Midtown Plaza and Legacy Place shopping center has the latest fashions, health and beauty, pet supplies, home furnishings, and several restaurants highlighting Christophers Kitchen with amazing vegan and vegetarian first class meals. For even more shopping, visit The Gardens Mall, which boasts a mix of upscale brands and affordable retailers like Nordstrom, Saks Fifth Avenue, and Louis Vuitton. Recreational opportunities near Garden Lakes homes are abundant. Residents have access to parks, tennis and basketball courts, and a playground just a short distance from their front door. Practice your swing at one of the area's golf courses, or spend an afternoon at the beautiful beaches. For a cultural outing, the PGA Arts Center has a lineup of performing arts. To catch the latest blockbusters, Cobb Theatres is located in Downtown at the Gardens shopping center. Travel in and around Garden Lakes is simplified by the community's easy access to the turnpike and I-95, as well as public bus routes. For business and pleasure flights, Palm Beach International Airport is only about 15 minutes away. 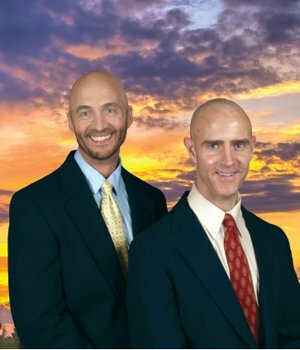 Residents of Garden Lakes are served by the School District of Palm Beach County. For alternative education, there are several private schools in the area. Higher education is provided by Palm Beach State College and Nova Southeastern University.